This is a guest post by Airene Guha, a 2014 ICSE examination candidate, who has a flair of writing on health & lifestyle related topics. 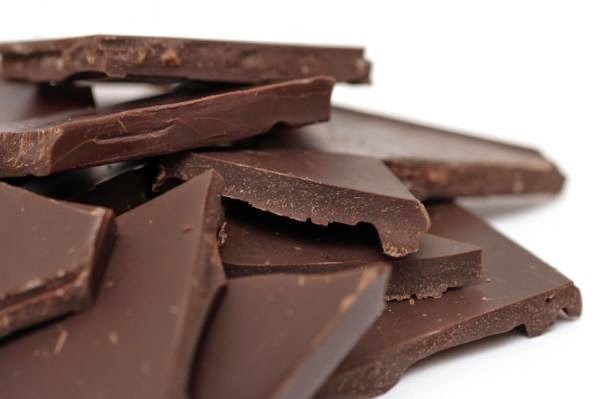 1.DARK CHOCOLATES:Dark Chocolate is rich in flavonoids and research shows that these nutrients reduce insulin resistance,improve insulin levels fasting blood glucose and blunt cravings. 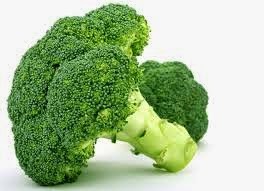 2.BROCCOLI:Broccoli is filling,fibrous and full of anti-oxidants(including a day's worth of vitamin C in one serving).It is also rich in chromium which plays an important role in long term blood-sugar control.It protects blood-vessels from the cardiovascular damage which is often a consequence of diabetes. 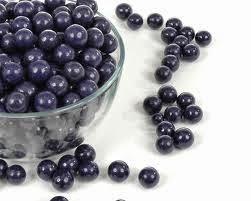 3.BLUEBERRIES:They contain both soluble(which improves blood-sugar control) and insoluble fibre(which "flushes" fat out of system). 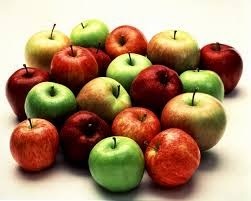 4.APPLES:Apples are naturally low in calories,yet their high fibre content(4 grams) fills you up,battles bad cholesterol and blunts blood-sugar savings. 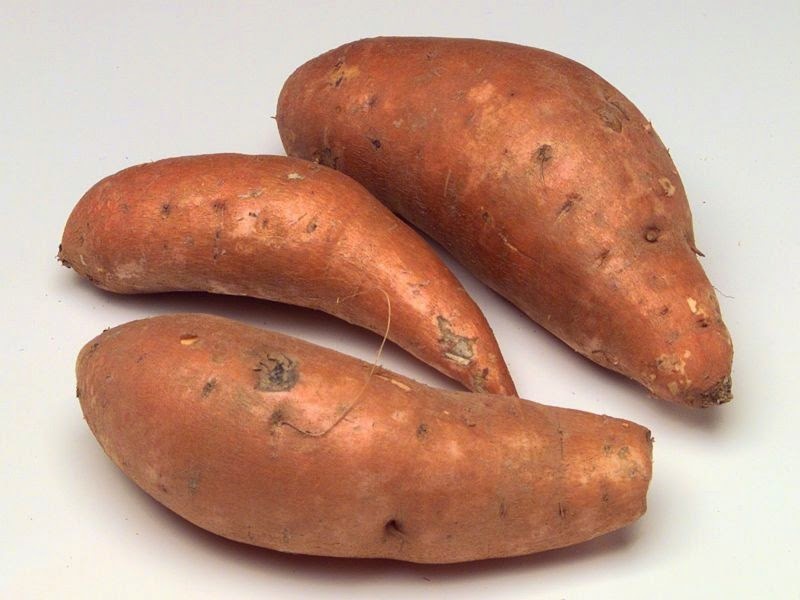 5.SWEET POTATOES:Sweet potatoes are packed with nutrients and disease fighting fibre,almost 40% of which is the soluble kind that lowers cholesterol. They’re also extra-rich in corotenoids,orange and yellow pigments that plays a role in helping the body respond to insulin. 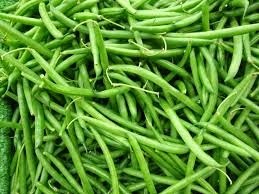 6.BEANS:The soluble fibre in all types of beans puts a lid to high blood sugar. 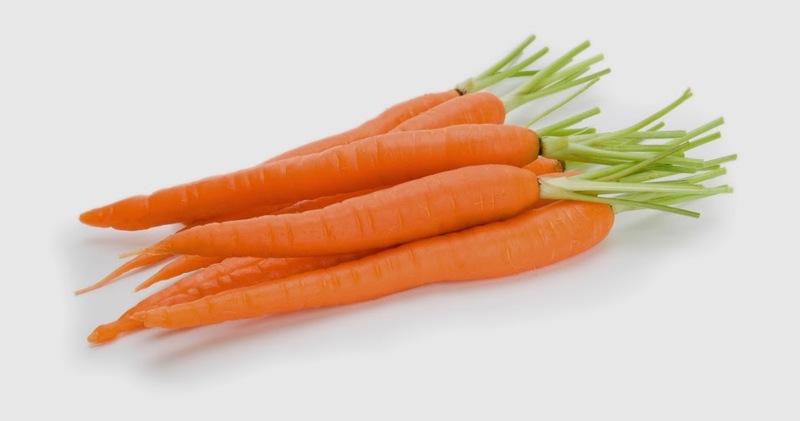 7.CARROTS:The amount of sugar in carrot is extremely low. That is good news because carrots are one of nature's richest sources of beta-carotene which helps in maintaining insulin level and blood-glucose quantity. 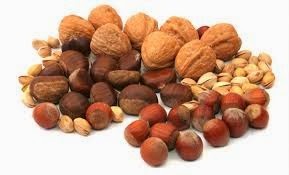 8.NUTS:They have high fibre and protein content, nuts are" slow burning" foods friendly to blood sugar even they contain a lot of fat but all those mono-saturated fat . 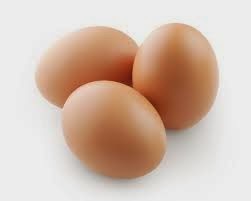 9.EGGS:An egg or two won't raise your cholesterol and will keep you feeling full and satisfied for hours. 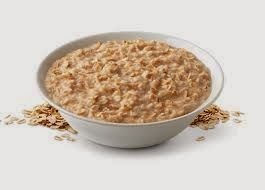 10.OATMEAL:Oatmeal contains high amount of magnesium which helps the body use glucose and secrete insulin properly.